Coming from big swingers Gloucester in the UK, Sydney-sider Cameron Orr brings toughness and grit to the Force’s game. 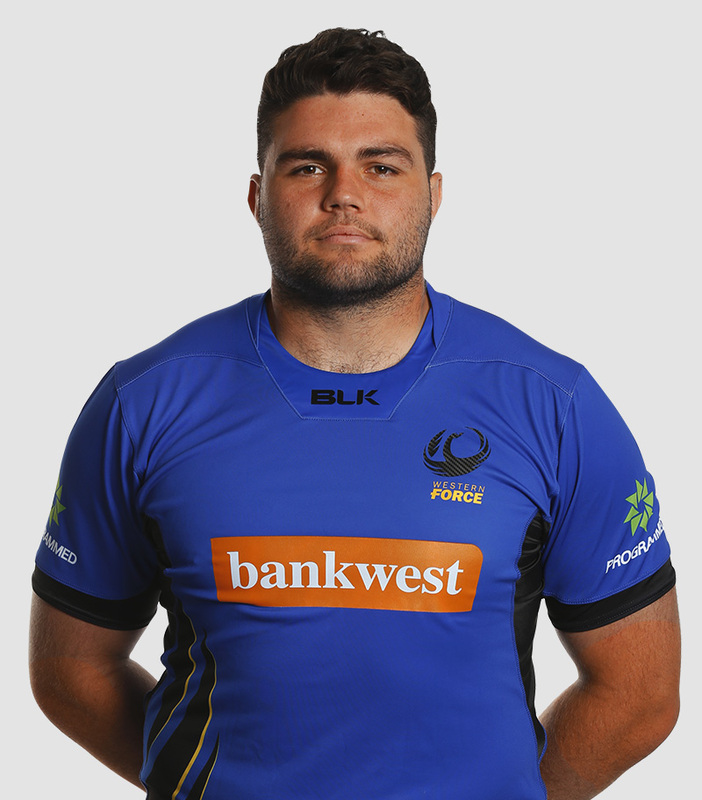 Bursting out of the Waratahs’ Generation Blue Academy, Cameron left his mark on Australian rugby in 2015 playing for the Australian Under 20s and debuting for the Greater Sydney Rams in the NRC competition. The younger of the Orr brothers, Cameron has continued to develop his game in the Aviva Premiership and is looking to produce some big things this year with the Force.